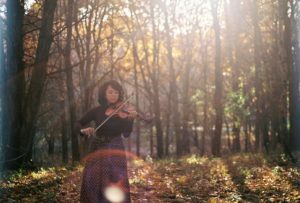 A long-time student of mine had recently received a 2019 Fulbright Award to study Nordic folk music and hardanger fiddle at the Norwegian Academy of Music in Oslo, Norway. It’s amazing to see her succeeding and making her dreams come true! “I am so excited and honored to announce that I am a recipient of the 2019 Fulbright Award! I will be spending a year at the Norwegian Academy of Music in Oslo, studying Nordic folk music and the hardanger fiddle. I’m beyond grateful for this opportunity and cannot begin to imagine what the year has in store for me. Many thanks to everyone who supported me through the application process!